The country’s leading telecommunications firms on Tuesday demonstrated their commitment to upholding data subject rights in the first gathering of Data Protection Officers (DPOs) for the sector conducted by the National Privacy Commission (NPC) at the GT-Toyota Asian Center, Katipunan Avenue, Diliman, Quezon City. Dubbed DPO3: The Data Protection Officers’ Assembly for the Telecommunications Sector, the event explores opportunities for cooperation between government and telco firms in upgrading the data privacy and security practices in the industry. This is a crucial endeavor, as the telco industry is considered a primary mover of information and innovation in the country. About 200 DPOs joined the half-day assembly, which aims to provide guidance on how to quickly learn and assert their crucial roles within organizations as guardians and champions of data subject rights. 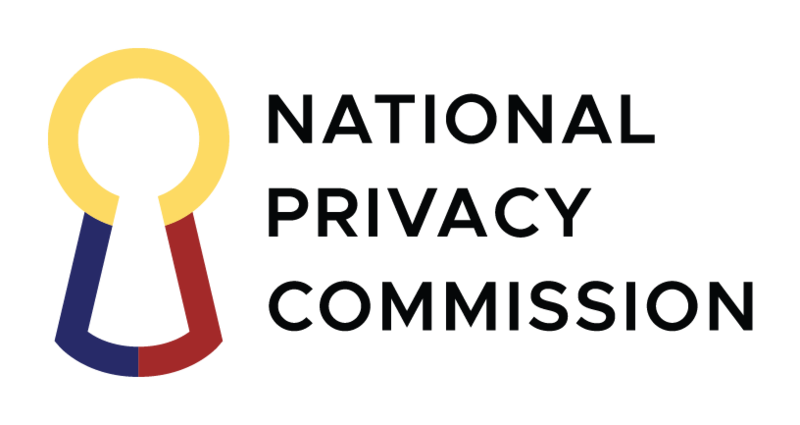 Through the assembly, the NPC hopes to assist DPOs in promoting a culture of data privacy in their respective organizations, as well as to develop a robust structure for proper data breach management. Additionally, the NPC aims to establish among the participants a sense of kinship being the pioneering batch of DPOs in the industry and enable them to consult on common concerns, collaborate on mutual projects, and share best practices. Institutions in the telco industry play a crucial role in delivering the basic communication needs of consumers in the Philippines, and even abroad through their linkages and partnerships with foreign providers. The sector has customized its products and services to cater to its diverse subscribers, providing not just means of communication, but also entertainment, recreation, and financial accommodation, among others. These represent a vast personal data pool processed within the sector, which, if not properly managed and protected, could negatively impact not just the sector itself but a huge chunk of the Philippine economy. DPO3 is the third in a series of assemblies organized by the NPC following the success of DPO1 last 05 April 2017, which catered to government DPOs, and DPO2 last 31 May 2017 for banks and financial institutions.